I think everybody likes to drink something yummy sweet in front of fireplace during Christmas. And stamp set – Christmas Mugs are just perfect for that occasion. I stamped three mugs with Versa fine onyx black ink and coloured them with Zig Clean Color Real Brush. Than I used Christmas Mugs Dies to die cut them. Background for my card is watercolour paper lightly coloured with watercolours. 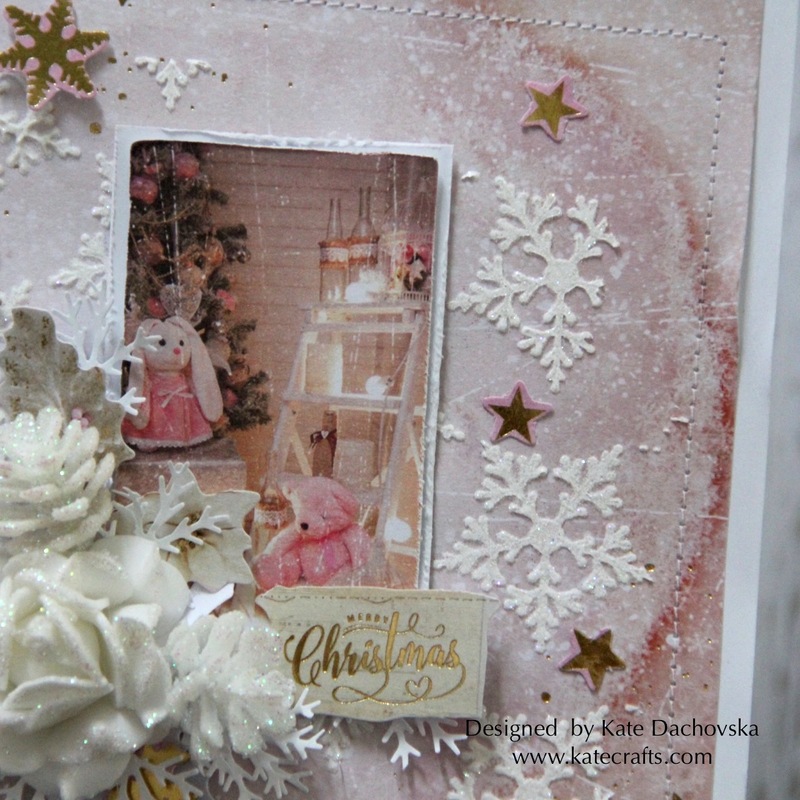 It is very easy pinkish card and I hope you will like it. For sentiment I used also Versa fine onyx black ink it is really my favourite ink which is water resist. 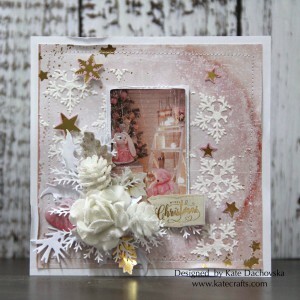 This entry was posted in Pink and Main and tagged cardmaking, christmas, Pink and Main. todays inspiration is little bit mixed media. I played with new Christmas Window stamp and Christmas Window Dies. Image is stamped with Versa mark onyx black ink and coloured with Zig Clean Color Real Brush markers. For those markers I always use good quality watercolour paper. And final step was to make splatters with white acrylic paint – to achieve effect like stars on night sky. 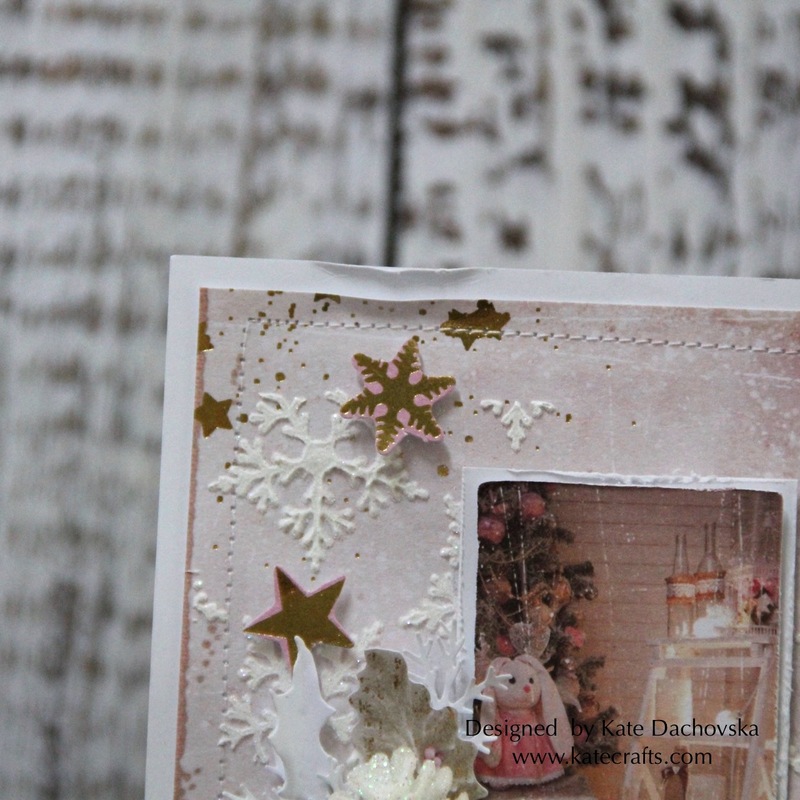 I wanted to make contrasting background but not so much dark to Christmas window. Image is glued with 3D foam tape. this is my last christmas card for October. It is in interesting blue-gold colour combination. 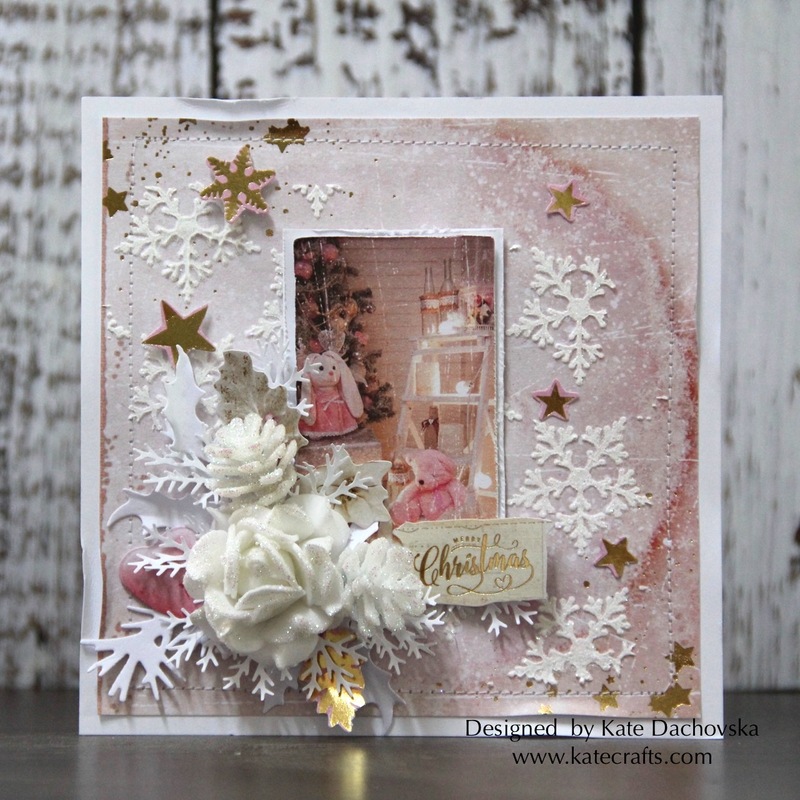 For my card I used Royal Christmas Die Cut Block. I used only die cuts from die cut block and satin ribbon. 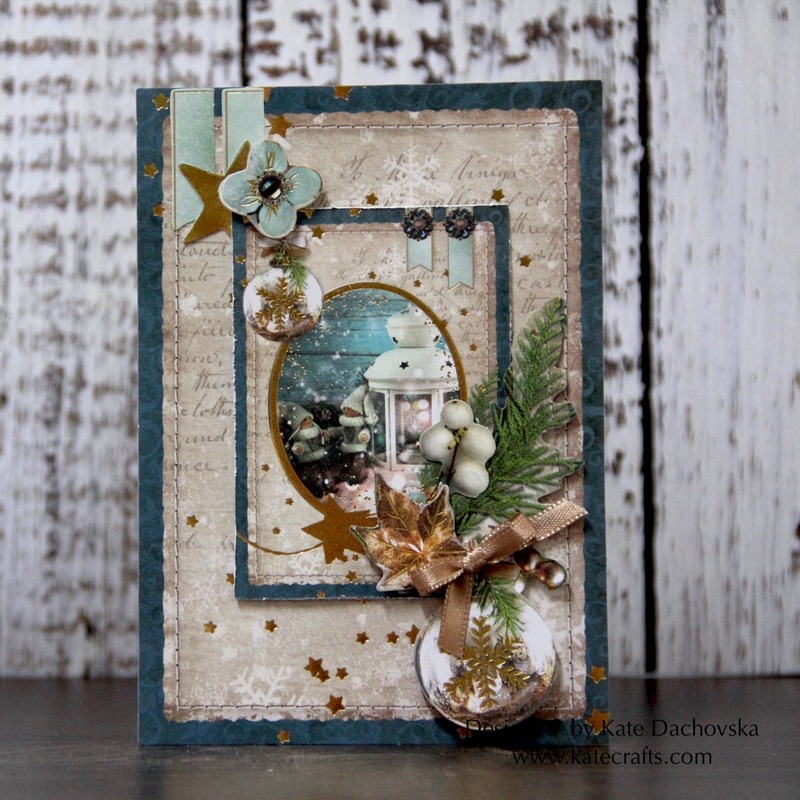 I love how easily you can layer die cuts to make interesting card. 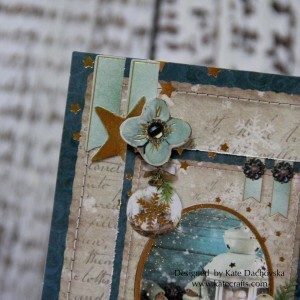 Combination of brown blue and gold foiling is lovely. I hope you are inspired by my card. 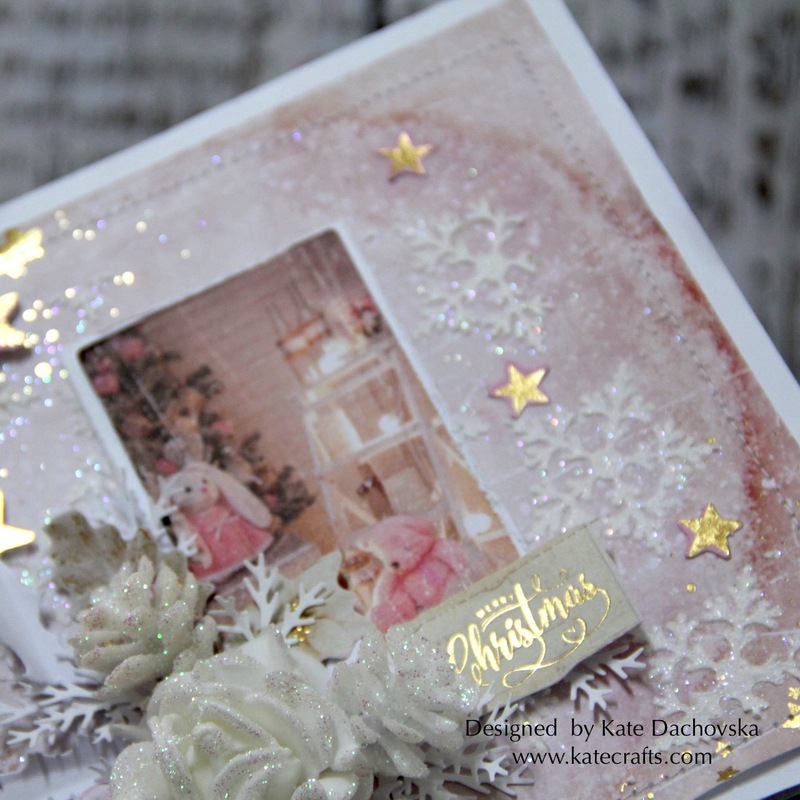 and I used Nice List stamp set and Nice List Dies. Images are stamped with Versa fine onyx black and coloured with Zig Clean Color Real Brush markers. I really love those markers even more than Copics, poor Copics are in box waiting for me and I am all the time colouring with Zigs. But you have to admit that Zigs have really so nice colours and they are very vibrant. Colouring with them is so easy. 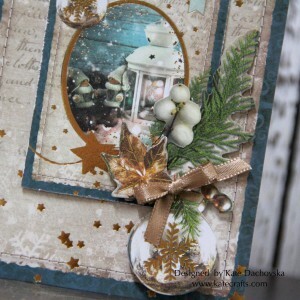 For my shape card I used my favourite dies and really “MUST HAVE” dies Stitched Circle Dies . Inside shaker there is snow powder – it is just tiny powder which is for decorating purposes – usually you put it into candle holder and inside you put candle but I found out that it is great for shakers and not expensive. You can have big bottle in your floristic shop for really good price. here is another Christmas card. 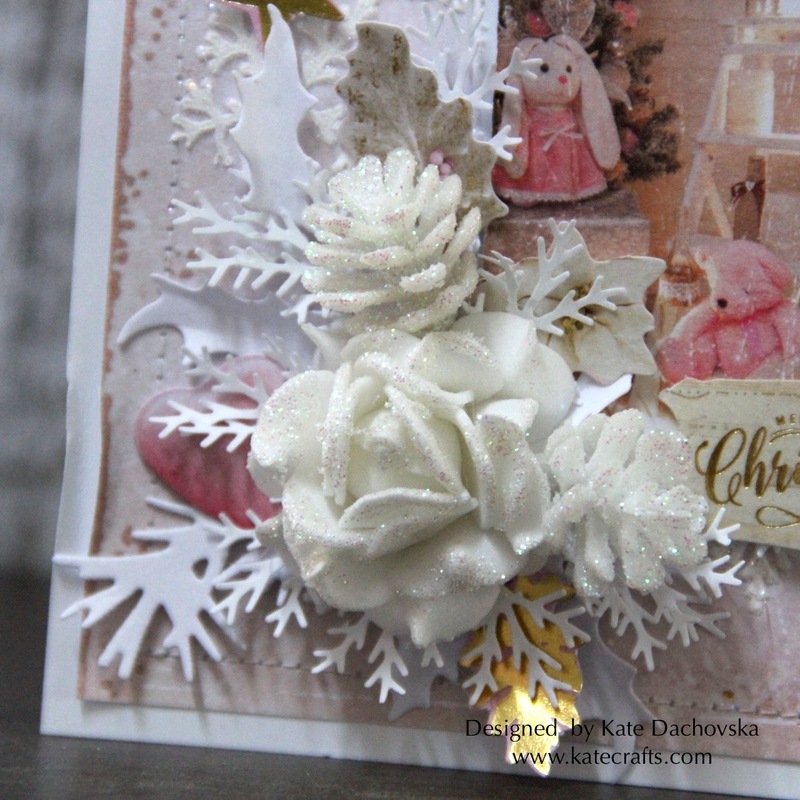 I used Christmas romance die cut block. Studio light papers are not heavy weight so when you want to make on them any background with pastes you need to glue another paper under them. So I sewed under patterned paper white paper to add weight. Than I applied through stencil embossing paste and I used sparkle clear embossing powder. That was all from “mixed media” what I used for my card. From my stash I used flowers and pines and some paper die cuts and I added lots of nice die cuts from Christmas romance die cut block.